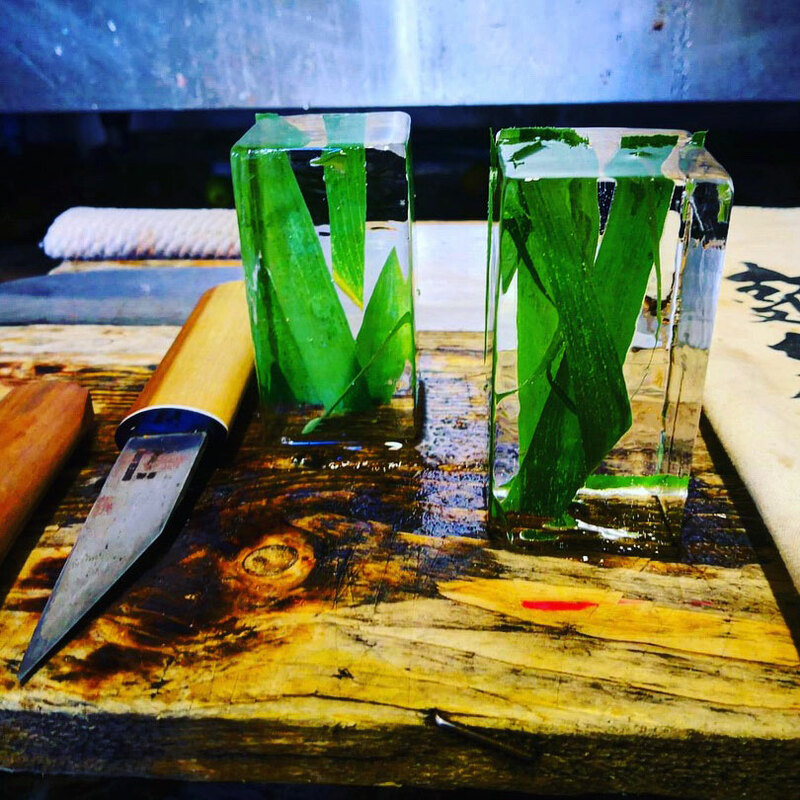 Fresh bamboo leaves smothered in ice for the Kyoto Distillery. Making your gin look, well, goddam awesome. Served as part of World Gin Day at the Hoxton, London. You are welcome.